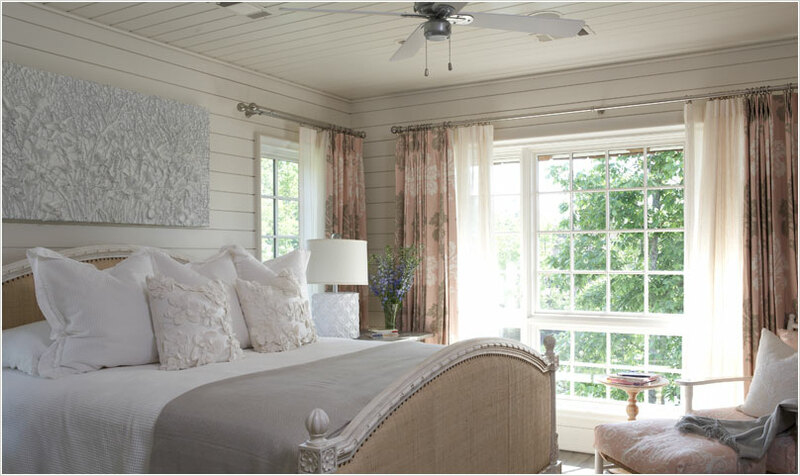 When thinking about decorating your nautically inspired home, do not forget your bedroom! There are so many great ways to keep your bedroom a comfortable, peaceful & tranquil environment while still keeping with a coastal nautical theme and not going ‘overboard ‘. I have found some beautiful bedrooms to share with you and perhaps inspire you to create your perfect Captain’s Quarters! Whether you live by the shore or are inland, your home can reflect the love of all things nautical. An easy update for any room is a new rug. Big or small, solids or stripes, cotton or braided – there are so many nautical and sea inspired rug themes to add the nautical touch you may be looking for. I generally do not like to cover a beautiful hardwood or tile floor, but the right size rug will anchor your room design. 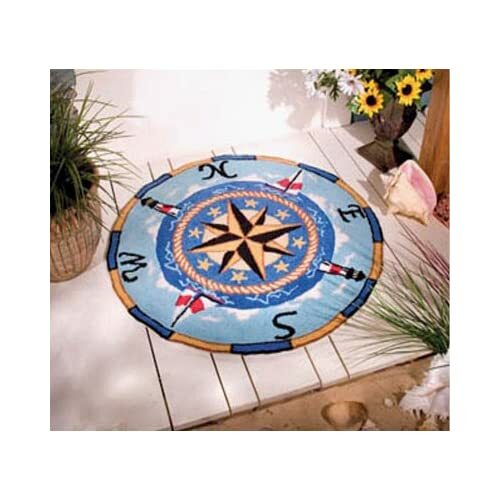 There are so many areas to use beautiful and fun nautical rugs so let your inner designer come out! Remember, your feet need someplace to wipe the sand off!!!! 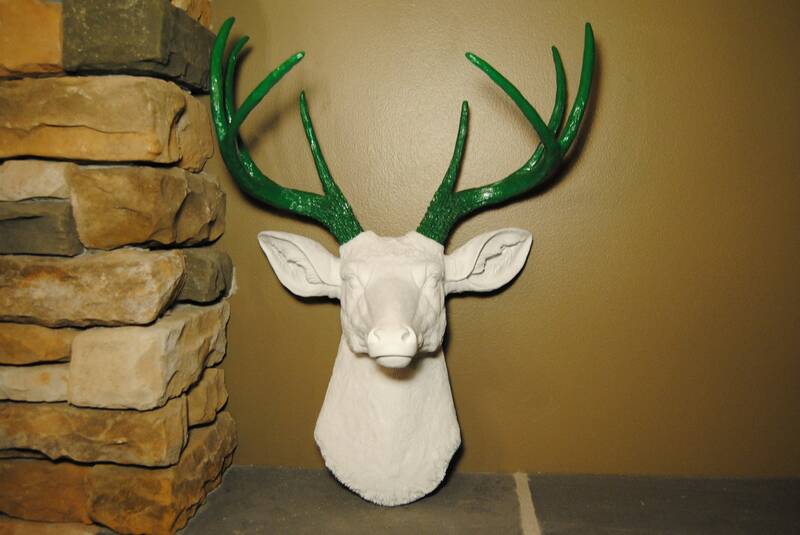 It is not too late to add a touch of green to your home for St. Patrick’s Day. 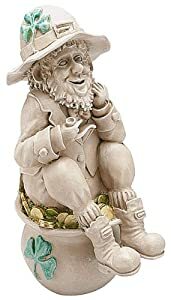 I have found some clever pictures to share with you today that may inspire you to do a little decorating for the weekend!